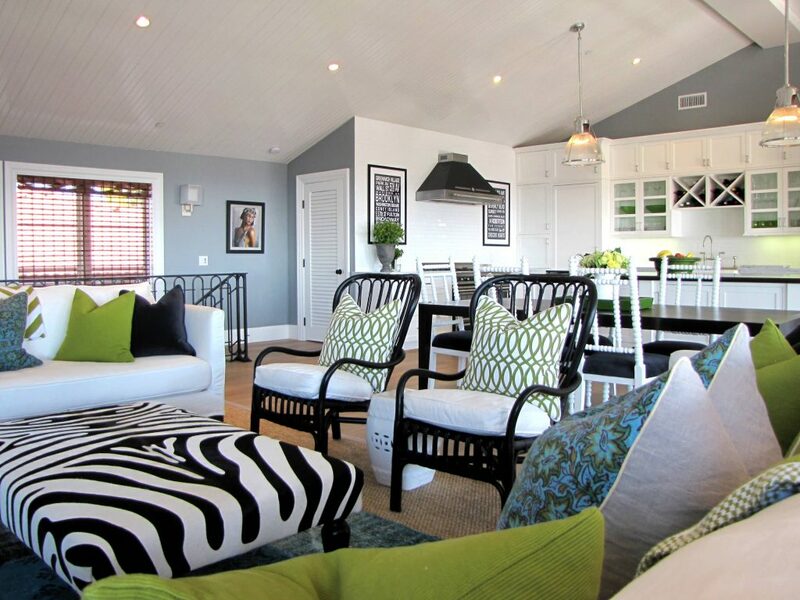 Black and white are two powerful colors that add a touch of class to any décor. 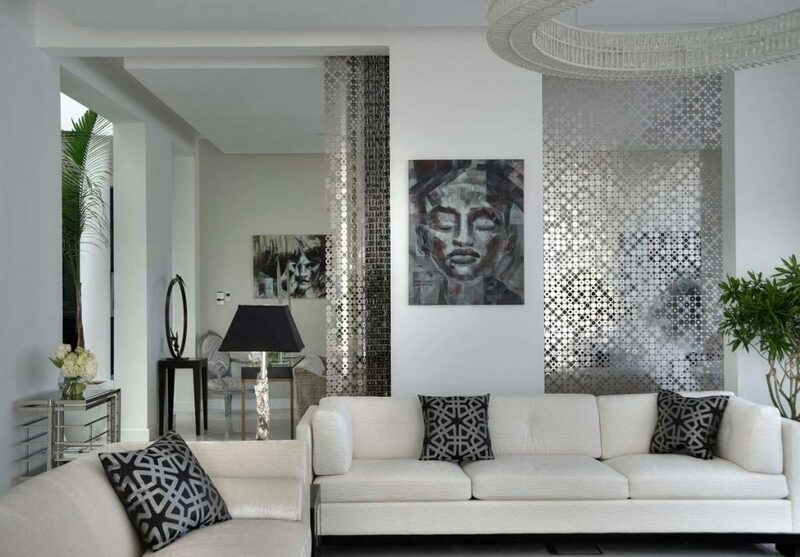 When used together, they make a bold aesthetic statement and can transform any setting into something truly a class apart. 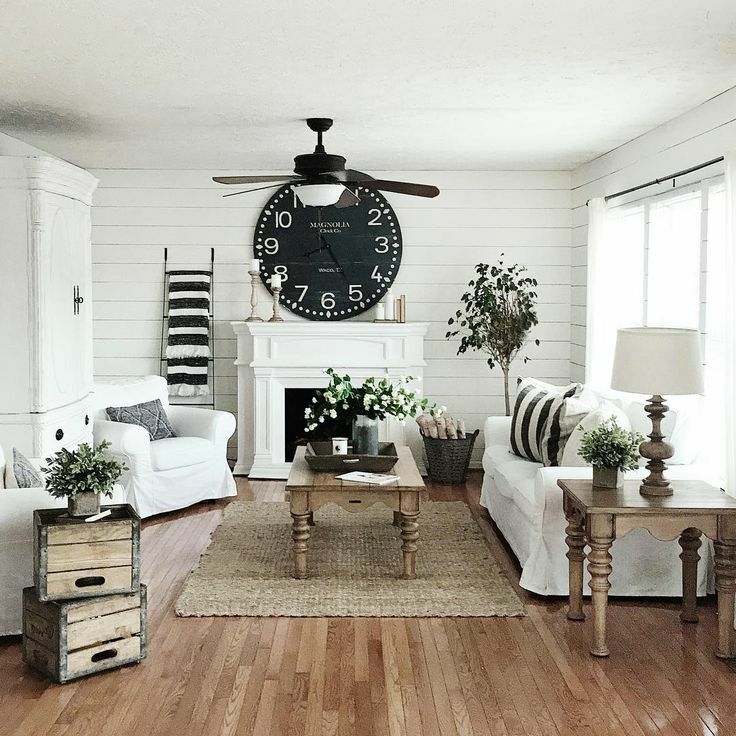 Also, when a space is decorated in a harmonious black and white combination, it becomes easy to bring the focus onto a differently colored object, maybe a piece of furniture or a rug and the object stands out in the setting. 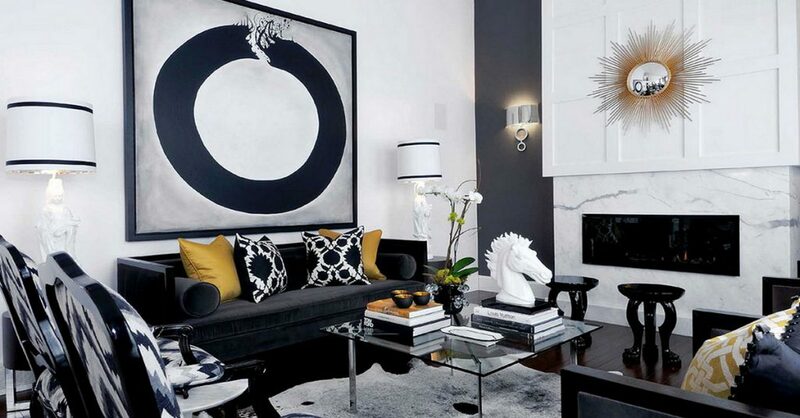 Black and white are two pure colors that bring about a certain impeccability to the décor by just being together. 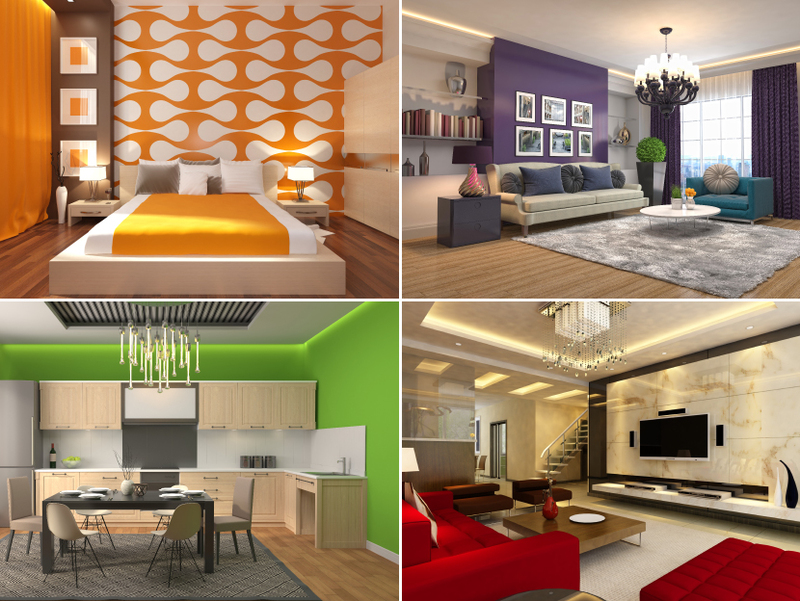 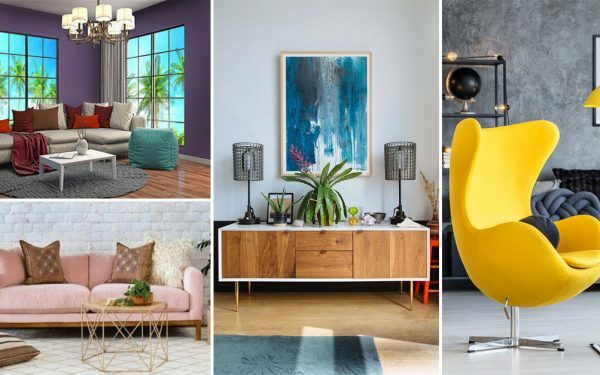 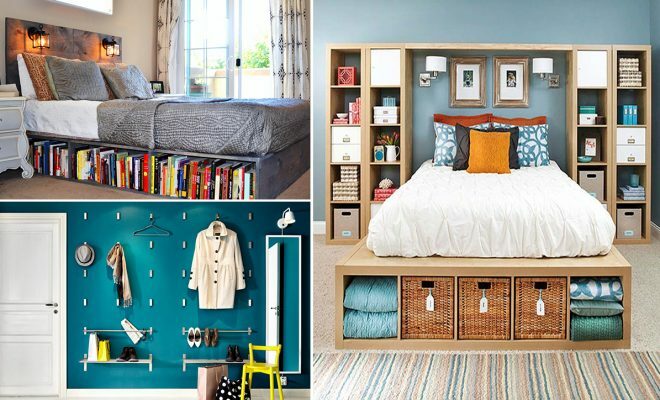 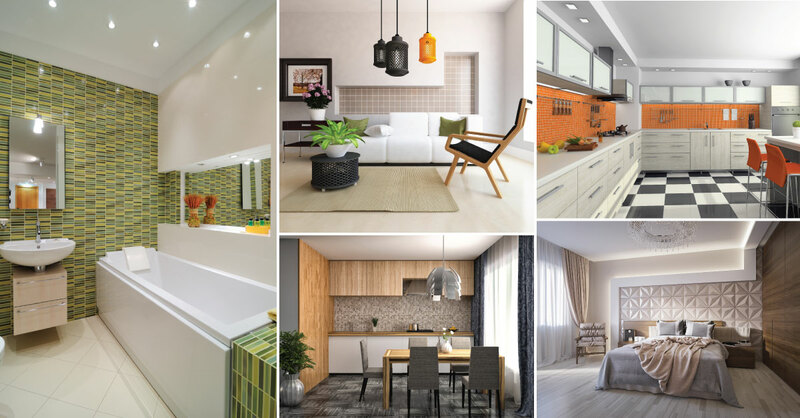 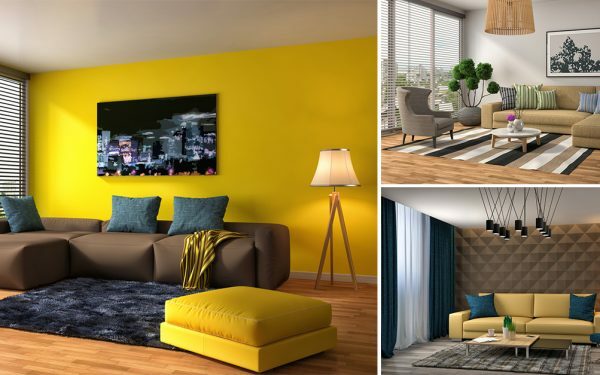 Let’s have a look at a few décor ideas that you can draw inspiration from and decide to use, or simply admire for their striking beauty. 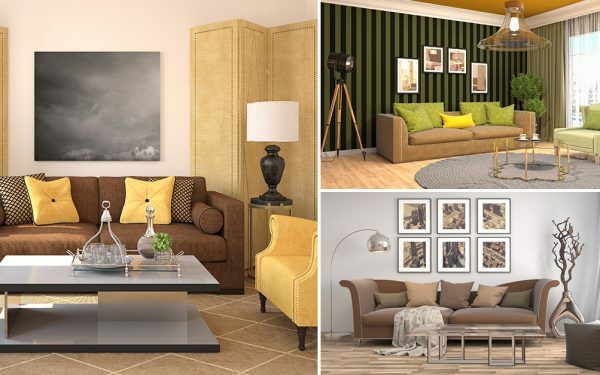 The right accents in gold and the abundant white used here, makes it a lot easier to pull off black the furniture and cushions. 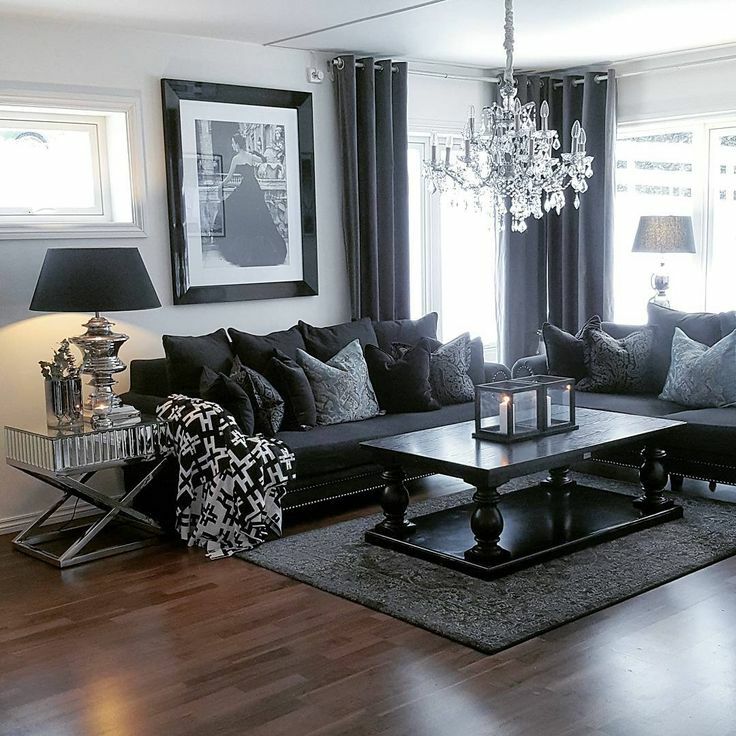 White walls, the huge window with light flooding in, and the carpet in grey help offset the black couch and the curtains here, so this living room looks bold and classy, and not depressing with all the black that is used. 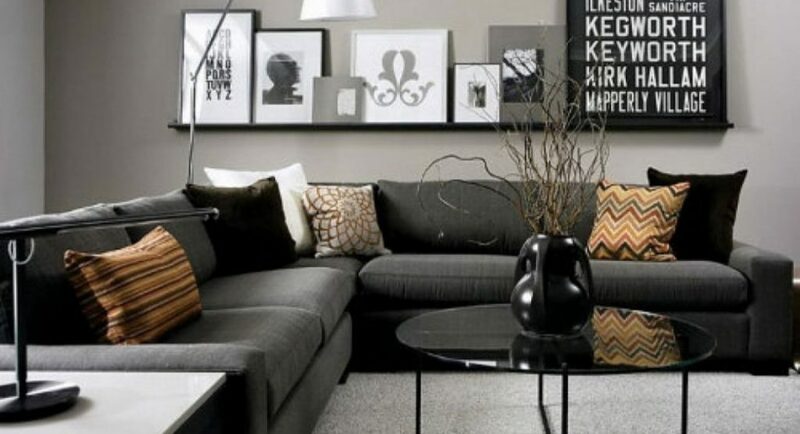 You can use plants in a décor to bring in a bit of color and life to the space. 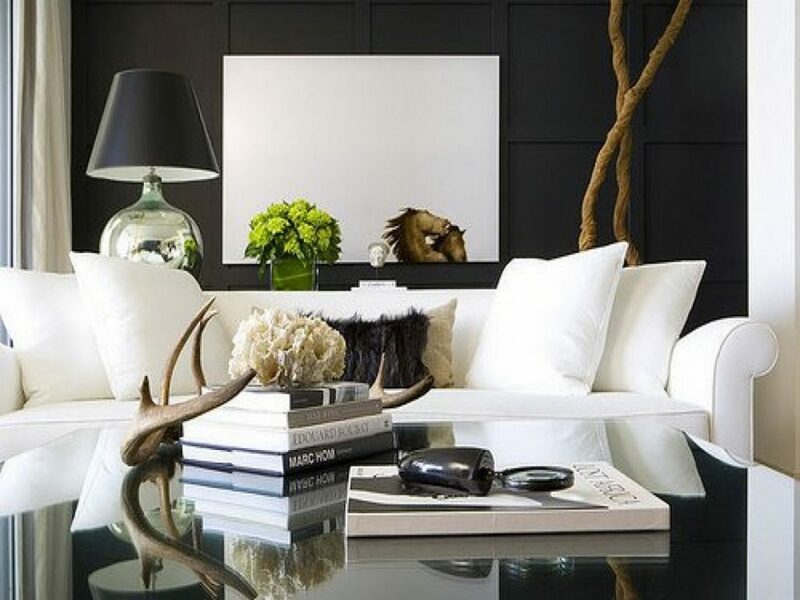 A black couch with white throw pillows or a white couch with black throw pillows is a great way to work the monochromatic look. 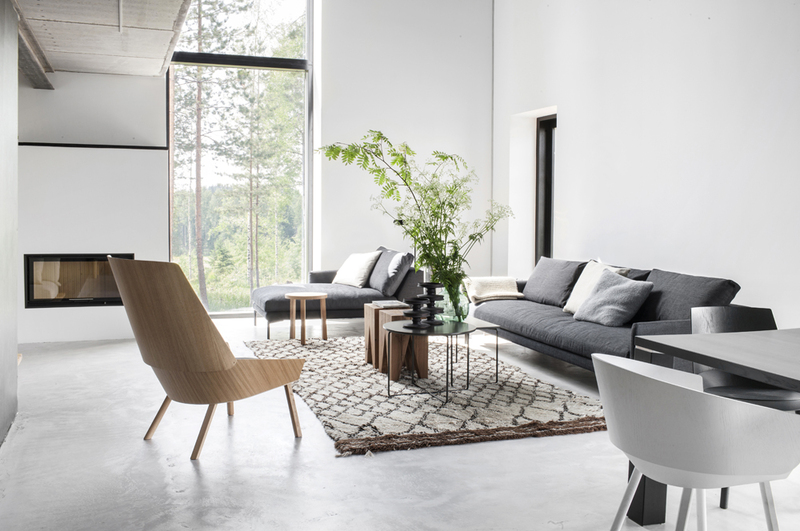 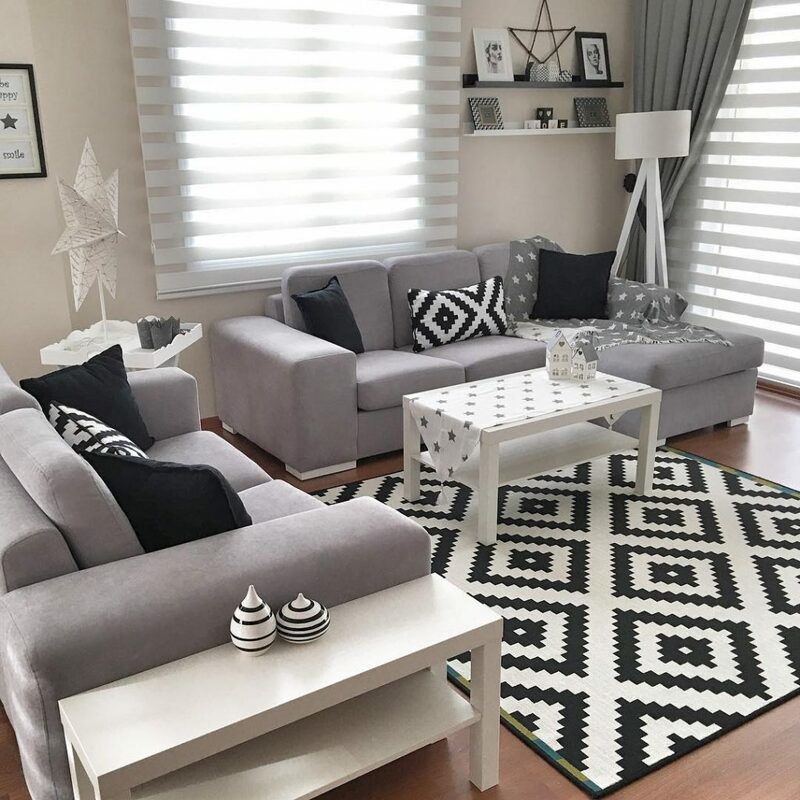 The black and white used in the interiors, harmonize beautifully with each other, creating a perfect setting to bring out the small hints of color used in these living rooms. 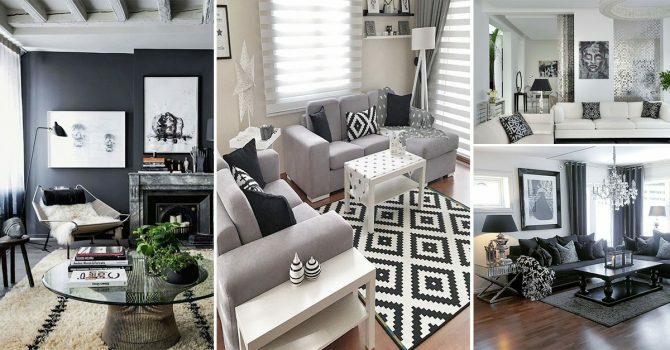 Patterns beautifully stand out in these black and white interiors while the other neutral shades like beige and grey work their charm.